Focus and concentration are important for people to perform their daily tasks properly. Some people, however, they find it hard to concentrate. Most of the time, they suffer from conditions that affect brain activity, such as attention deficit hyperactivity disorder (ADHD), anxiety, depression, and stress disorders, among others. Can you imagine living with a mind that is too alert and hyper? It will never slow down and it feels as if it’s always occupied. These are just some of the ways people with ADHD described how they deal with the condition every day. That’s why it’s very hard for them to sleep at night. Attention deficit hyperactivity disorder (ADHD) affects children and teens. In some cases, it can continue until adulthood. In fact, it’s one of the most commonly diagnosed disorder in children, wherein they have hyperactivity and they are unable to control their impulses. The condition is seen more in boys than in girls. Mostly, children with ADHD may have problems focusing on their tasks and they may have problems with sleep. The symptoms of inattention in children with ADHD include being easily distracted, gets bored before a task is completed, and has a problem listening when spoken to. In some instances, the children may have a hard time remembering things or following instructions, and can’t pay attention to details. Weighted blankets have been found to help children with ADHD to focus more and sleep better at night. 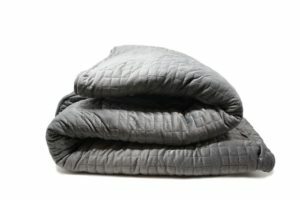 So What Is A Weighted Blanket For ADHD? Weighted blankets are very popular today due to their broad range of health benefits. In fact, many studies have shown data about how these blankets helped many individuals with their mental health issues, sleep problems, mood issues, and stress disorders, to name a few. Now, weighted blankets are being used in the treatment and relief of symptoms of attention deficit hyperactivity disorder (ADHD). What are weighted blankets for ADHD, exactly? Weighted blankets are heavier than usual blankets, with pellets as weights. They provide the feeling of being cradled, swaddled, hugged, and grounded. It can also offer a feeling of comfort and relaxation. The science behind them stems from deep touch pressure stimulation (DTPS). Deep touch pressure stimulates the production of serotonin, which will be discussed in detail below. How Does An ADHD Weighted Blanket Can Boot Focus? Deep touch pressure (DTP) is the general science behind weighted blankets. Since the person using the blanket will feel the pressure, as if he or she is being hugged, massaged, and cuddled, their brain releases serotonin to produce an overall feeling of relaxation. When your body receives DTP, your brain produces and releases more serotonin, a neurotransmitter that promotes relaxation and regulates mood. Some people with ADHD and autism spectrum disorder have low serotonin levels. 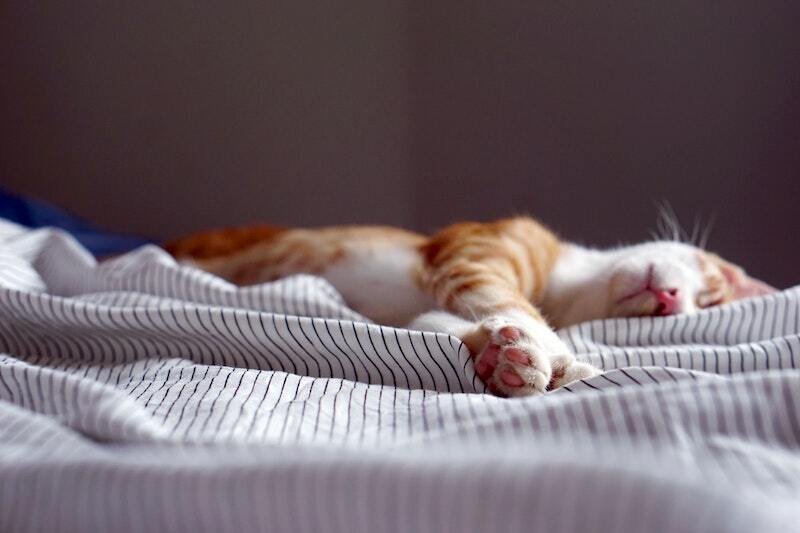 Since using weighted blankets can increase serotonin levels, it can help ease the symptoms, promoting a calming effect and hence improving general focus. Weighted blankets provide a calmer night’s sleep, reduced movements, and more relaxed minds. As a result, children with ADHD can focus more the next morning. When a person lacks sleep, he or she may find it harder to concentrate the next day. But, with a good night’s sleep with the help of a weighted blanket, the patient may be able to focus more on their daily tasks. Weighted blankets can help children as well as adults to focus more on work and school activities. There are many studies that have documented how deep touch pressure can help the kids to stay on a certain task, by 18 to 25 percent more. Also, weighted blankets can improve transition times, making it easier for children with ADHD to go from a hyper mode to a more relaxed mode. As a result, it’s easier for them to focus in the classroom after an activity. In some cases, weighted blankets are used in the classroom setting or even at home. Children with ADHD who use weighted blankets and even weighted vests perform better and showcase an improved focus on the activity at hand. 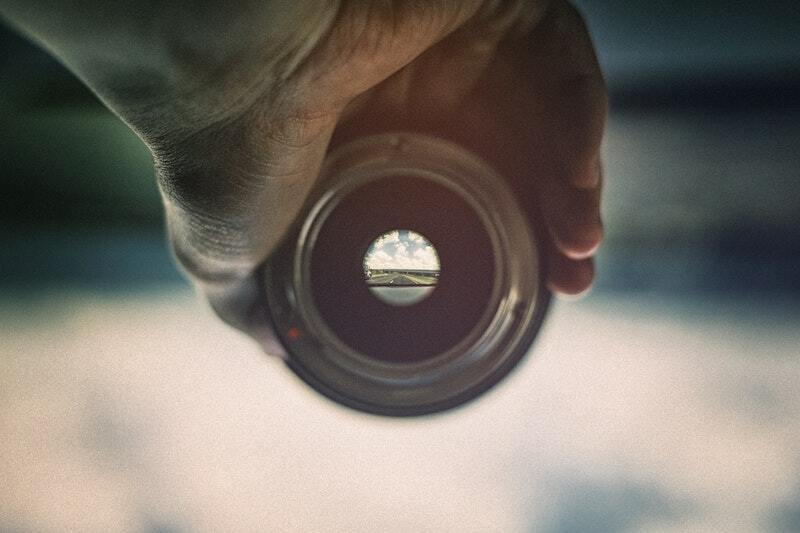 I think we can all agree that, at least to some degree, can help improve your focus, The focus is important in anything people do. Individuals who have a hard time focusing may have an underlying problem. Children with ADHD may find it harder to focus and concentrate. Weighted blankets have been proven to improve focus, particularly in children with ADHD. The deep touch pressure provided by the blanket can help the children sleep better and feel more relaxed.